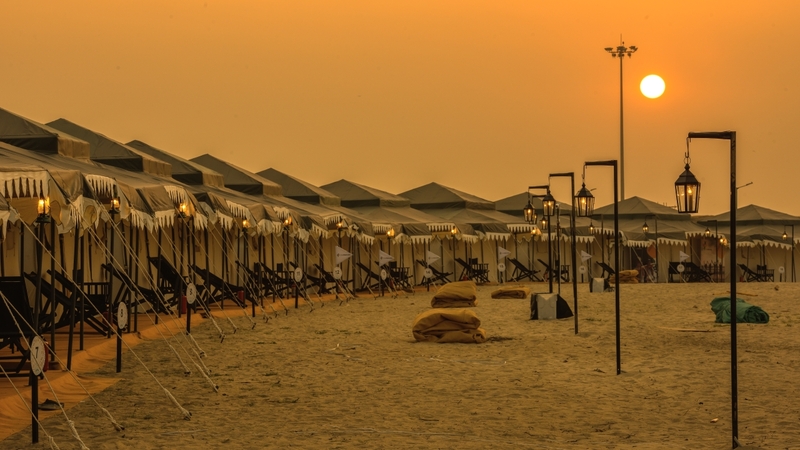 The city of Diu is steeped in glorious history with influence of a variety of cultures. 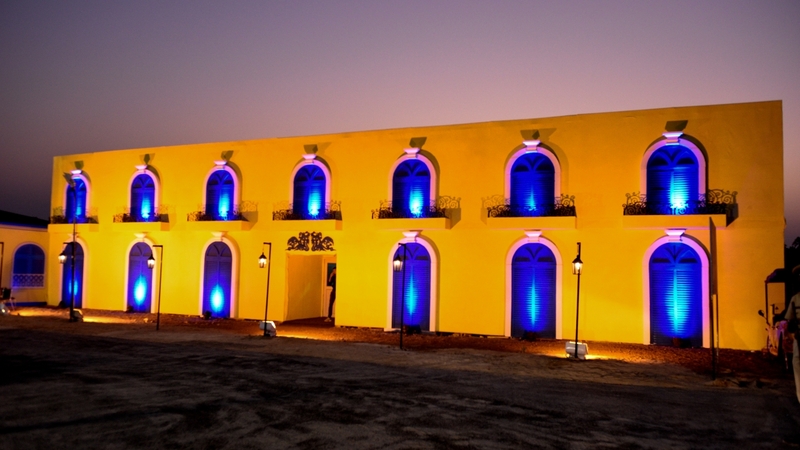 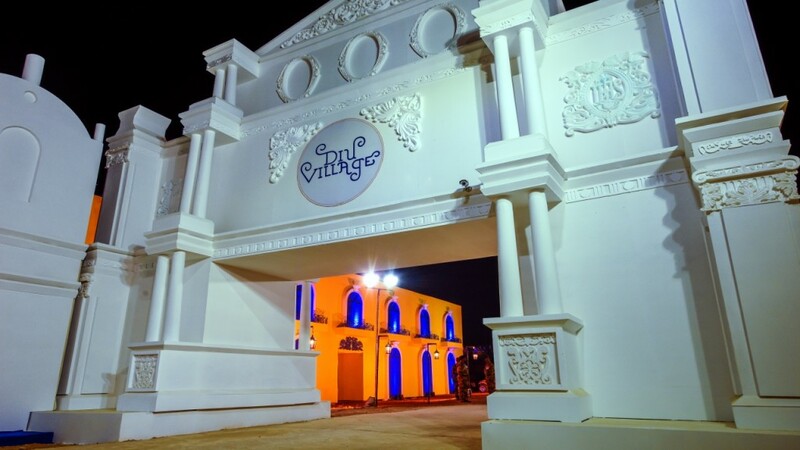 Unexplored as a tourist destination, Festa De Diu is an International festival to put Diu on the world tourism map. 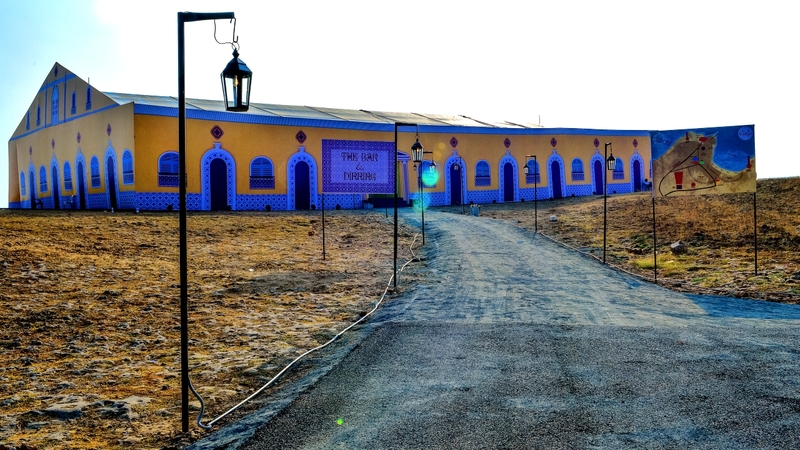 A Diu Village filled with all modern amenities and surrounded by scenic natural beauty of the calm and quiet destination was constructed to introduce the world to the beauty of Diu.